S.P. 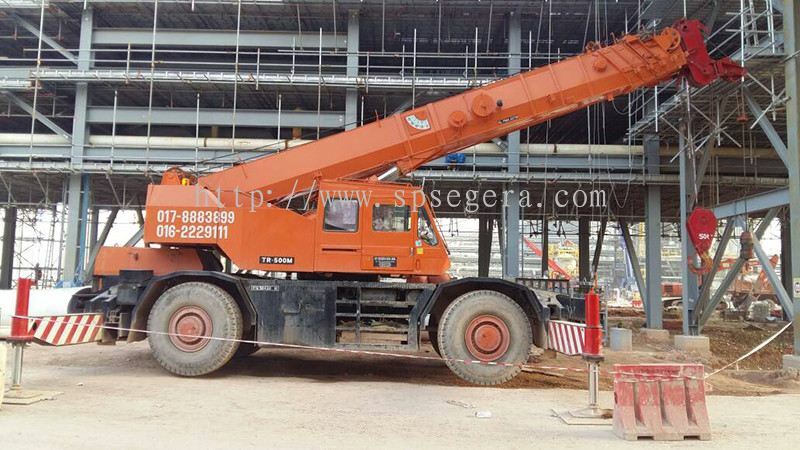 Segera Sdn Bhd - We supply container, lorry crane, mobile crane and skylift. 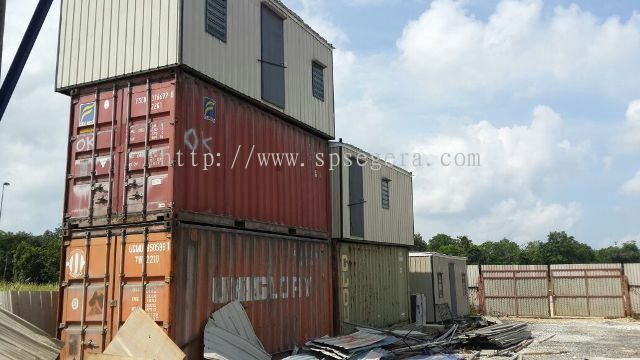 Lot 1302, Jalan Telok Kapas, Rantau Panjang, Pelabuhan Utara, (Shapadu Highway) 42100 Klang, Selangor, Malaysia. Francis L.H.Hua founded the company in 1982 as a workshop operator. 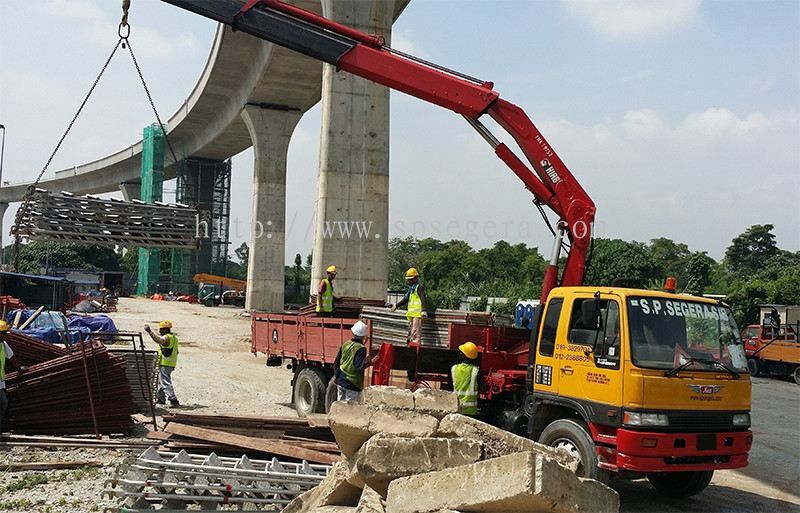 He has managed to expand its operation with assets currently worth more than RM5,000,000.00 and activities in various areas of the logistics industry. 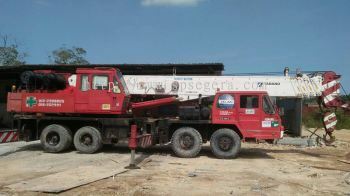 After almost 30 years in business, he established a wide network of customers and service providers. 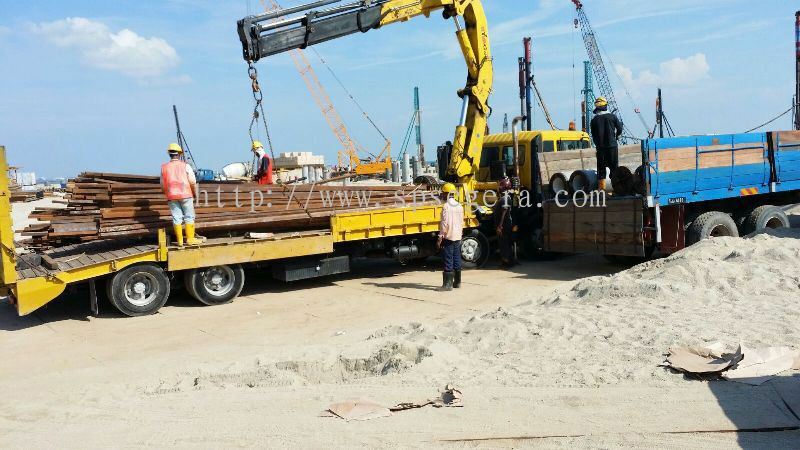 The daily operations of the company are the responsibility of experienced and qualified key personnel covering operations, technical and finance. 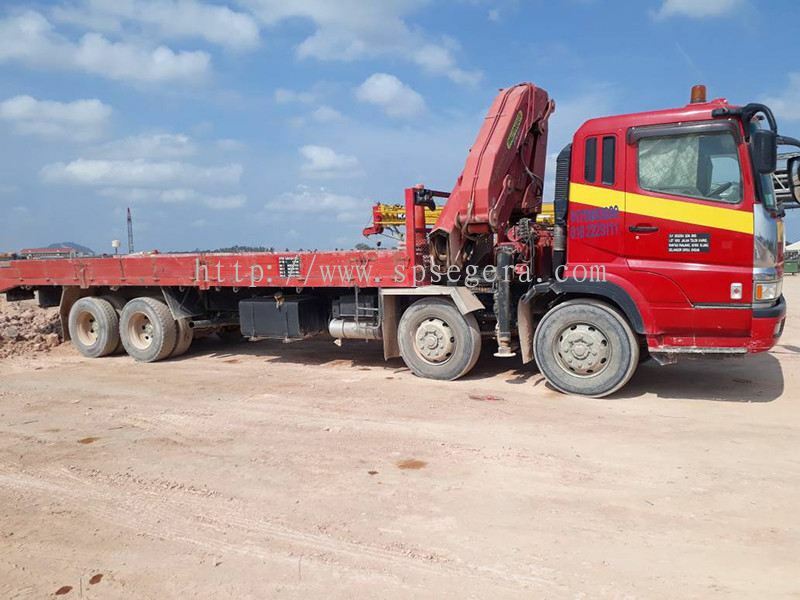 In addition to the key personnel, S.P.Segera also employs mechanics, technicians, welders, surveyors, general workers and operations staff on its management and payroll to ensure that all the operational activities are carried in a timely, professional and with peace of mind manner. 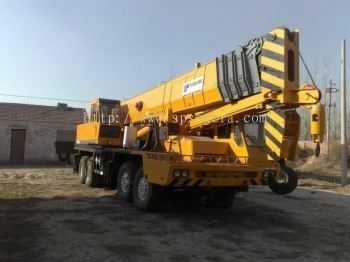 • Supply, operate and maintenance and repair (M&R) of logistics equipment including forklifts, heavy duty laden and empty container handlers and cranes for warehouse, container yard and haulage operators. • Provision of transport services including road transport, heavy haulage and shipping. 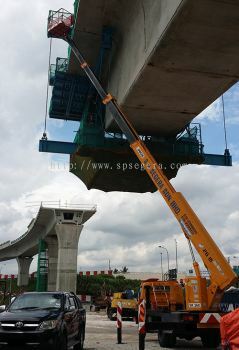 • Civil Engineering works including construction and building maintenance. 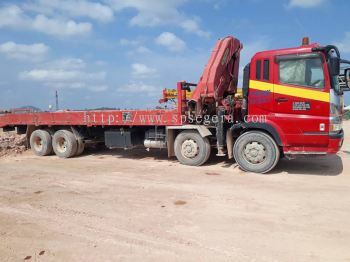 • Provision of workshop services for vehicle maintenance and repairs including prime movers and trailers. • Supply (25 ton — 100 ton) mobile crane, rough terrain , crawler crane. 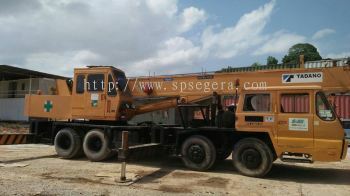 • Supply (10 ton — 20 Ton) Lorry crane. S.P.Segera own and operate its own equipment and vehicles worth more than RM5 million to ensure efficient and cost effective service. 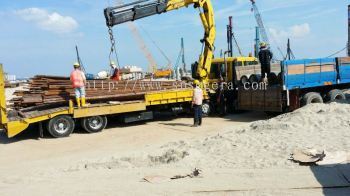 These include lorries, forklifts, container handlers and construction equipment. 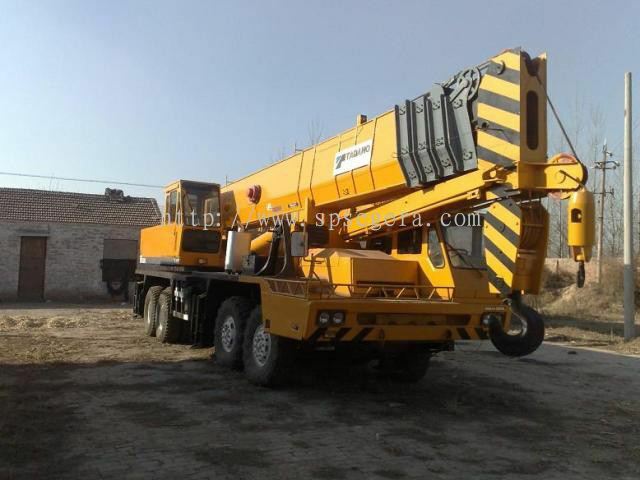 In addition to its own equipment, the company has also established alliances with other service providers to support its operations. S.P. 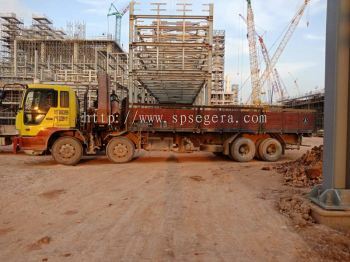 Segera Sdn Bhd Updated Company Profile — Home Banner. S.P. Segera Sdn Bhd Updated Company Profile — Topbar Banner. S.P. 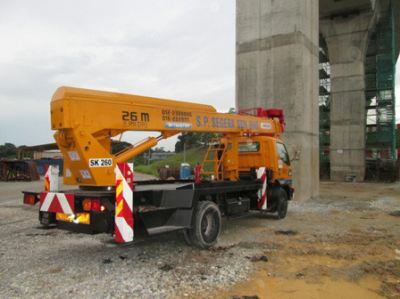 Segera Sdn Bhd added 4 new products in Lorry Crane Category. S.P. 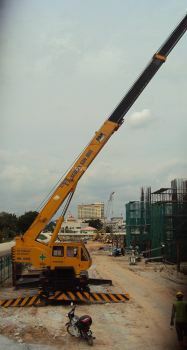 Segera Sdn Bhd added 5 new products in Mobile Crane Category. S.P. 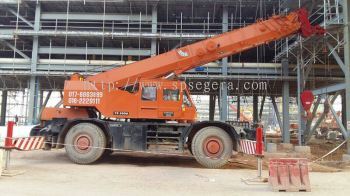 Segera Sdn Bhd added new product in Skylift Category. S.P. Segera Sdn Bhd added new product in Container Category.